Alot of uncertainties is looming over the ministerial position of Betty Amongi as her war with her junior Persis Namuganza deepens. 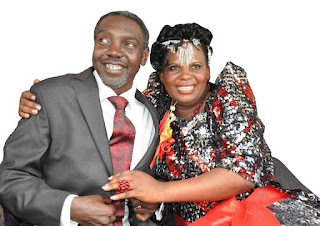 Amongi who is also wife to Uganda People Congress (UPC) party president Jimmy Akena have not been seeing eye to eye with her junior minister Namuganza. Words doing round is that Betty Amogi has been suspended by her boss Gen. YK Museveni following a heated meeting held at state house Entebbe. But an impeccable source told us that during the State House meeting, it was instead Persia Namuganza who was Strongly cautioned by the president on her in side fights within the lands ministry and was asked to respect her senior Betty Amongi. Amongi woes stemming from the justice Catherine Bamugemereire's commission of inquiry on lands that found her culpable of some scandalous transaction on the lands fund among others. It is also said that many ruling NRM MPs do not like Amongi because they claims that she never contributed to re-election of president Museveni in 2016. Amongi was one of the few opposition members appointed to the cabinet by president Museveni. However her tenure was mar with fraudulent acquisition of land continues infighting between her and Persis Namuganza. Source said she is one of the few ministers who might not retain their position in the looming cabinet reshuffle. According to Wikipedia, Amongi was born in Oyam District , Uganda on 15 November 1975. 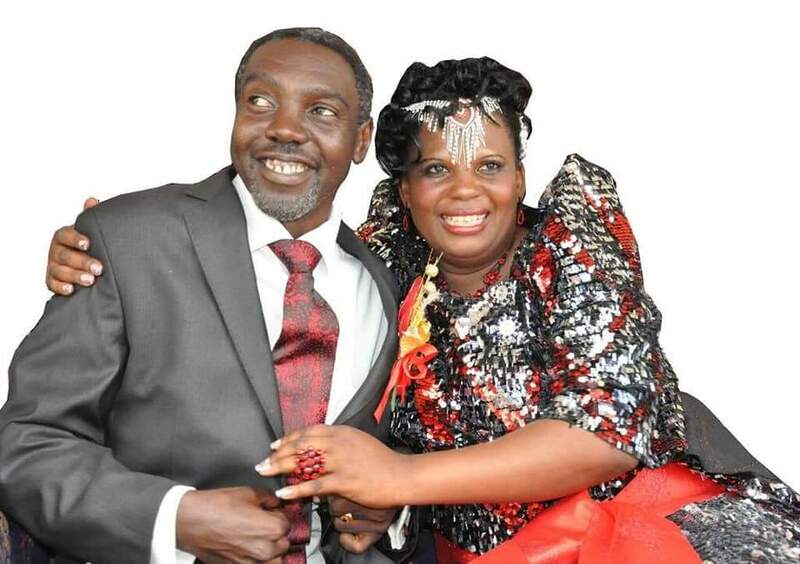 On 6 April 2013, Betty Amongi married Jimmy Akena, the member of Parliament for Lira Municipality and president of the opposition Uganda People's Congress. 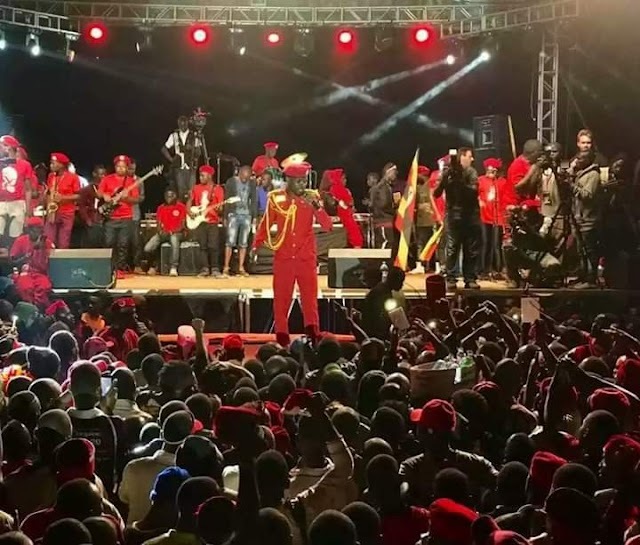 Akena is the son of Milton Obote , the two-time former Prime Minister and President of Uganda. The traditional marriage took place in Minakulu sub-county, Oyam District and was attended by 32 members of parliament. President Yoweri Museveni, a friend of the couple, also attended the wedding.